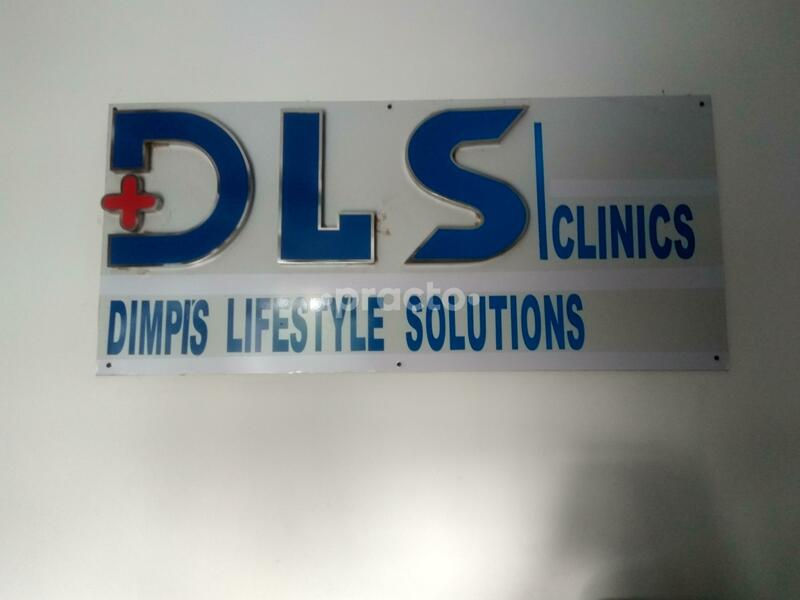 Dimpi's Hair & Skin Clinic is a Dermatology Clinic in Ashok Nagar, Hyderabad. The clinic is visited by doctors like Dr. Vijaya Gouri. The timings of Dimpi's Hair & Skin Clinic are: Mon-Sat: 11:30-13:00, 14:30-17:00. Some of the services provided by the Clinic are: Brow Lift,Aesthetic Dermatology,Sun Spots, Age Spots, And Other Pigmented Lesions,Peel, Polishing, Lasers and Laser Resurfacing etc. Click on map to find directions to reach Dimpi's Hair & Skin Clinic.